Do you like live comedy? 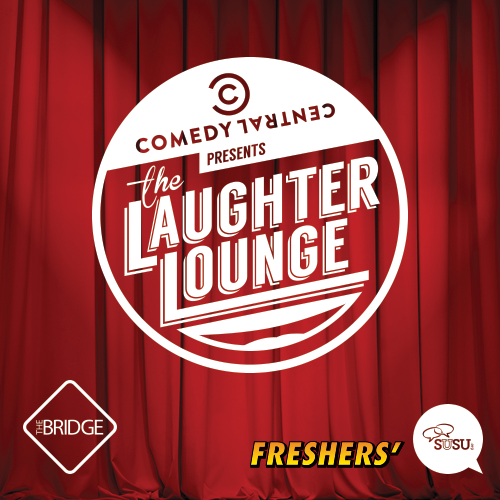 Do you want to see some of the UK’s top comedians do stand-up at your Students’ Union? PLUS! You will get a free mince pie with every ticket and mulled wine and hot cider will be available for you to buy during the evening. Book in advance on the Box Office. Win tickets to see Hairspray the Musical! A little bit of light relief on a chilly Wednesday! 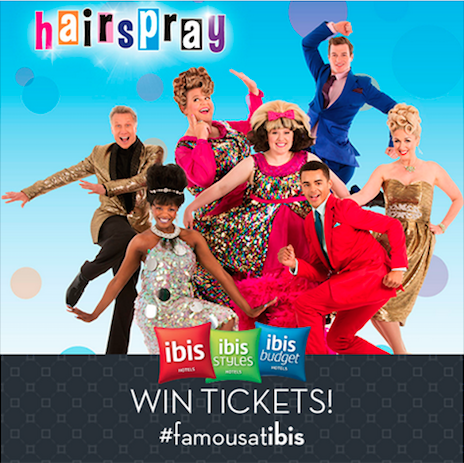 We’ve teamed up with ibis hotels, the official sponsor of Hairspray The Musical UK Tour, to give two lucky winners a pair of tickets to see the all-star cast in the international smash hit musical comedy, on Monday 16th November at 7.30pm at the Southampton Mayflower Theatre. All you need to do to win is like and share our Facebook post before Friday 13th November at 12pm and we will pick randomly select a winner! Feeling Curious? 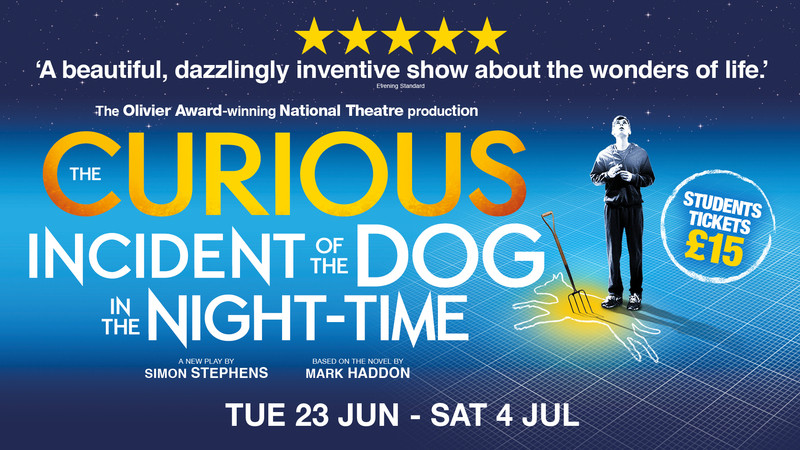 Win Free Theatre Tickets! 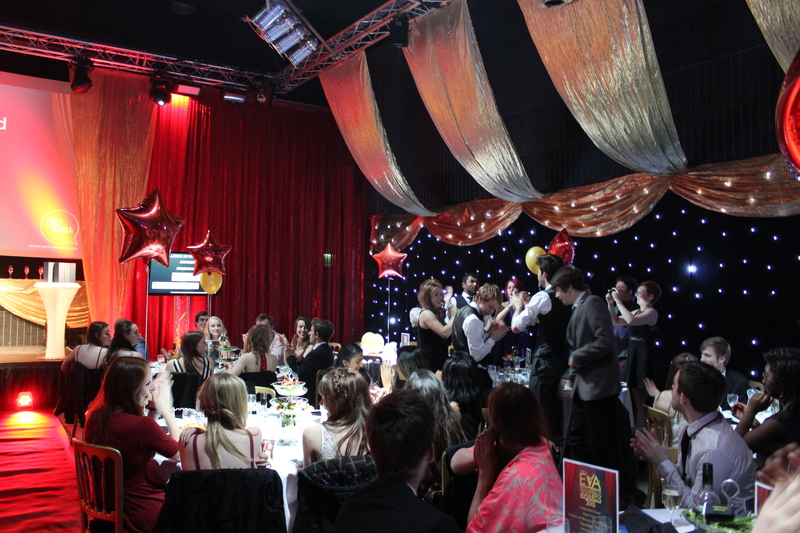 Fancy a classy night out at the theatre to celebrate the end of the university year? Forgot to buy your Mum a birthday present and know she’d love a night out watching a play? Well, we’ve got you covered. 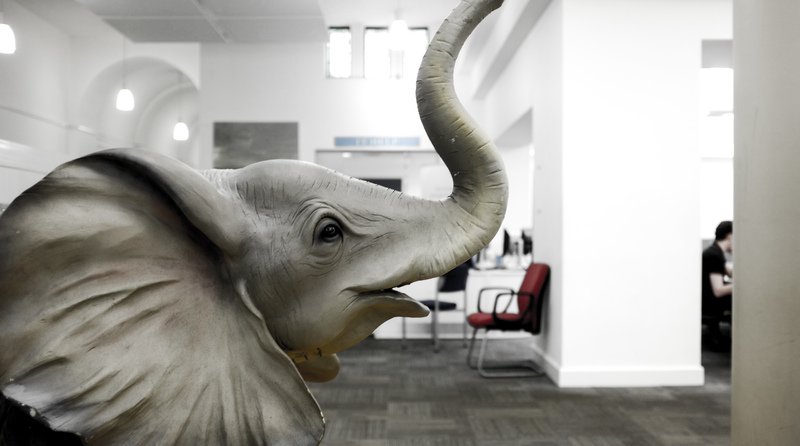 Win a £50 West Quay Voucher for talking about work! 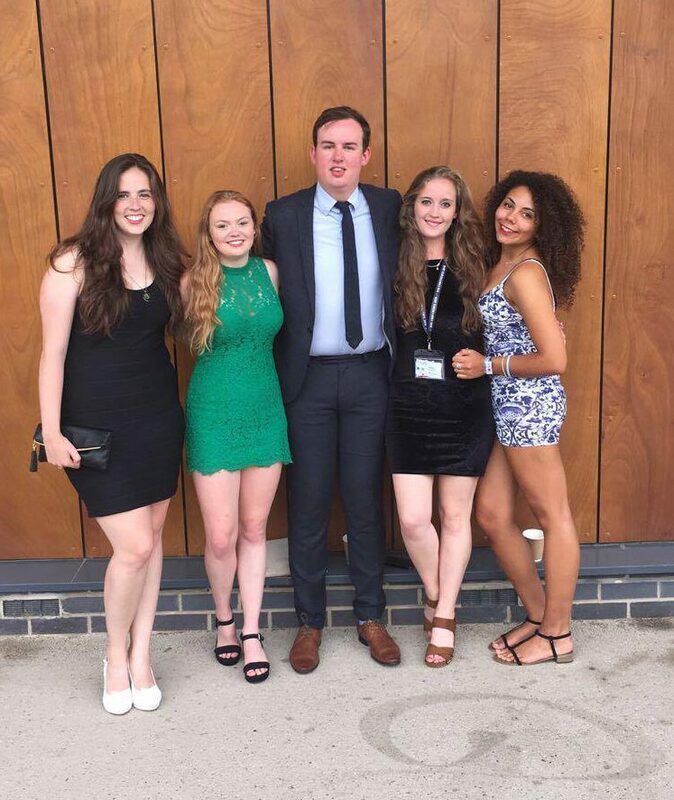 Got a part time job at University? 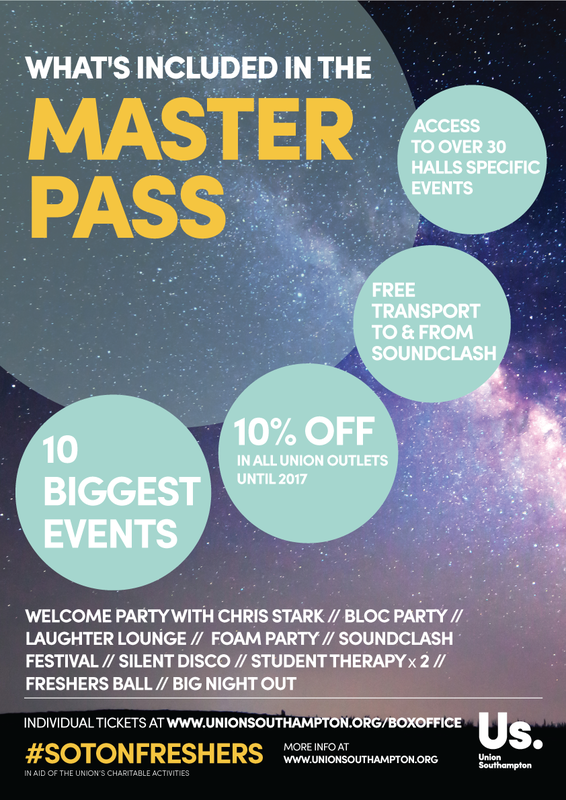 Want to get your mitts on a £50 West Quay voucher? Then we have the perfect opportunity for you! 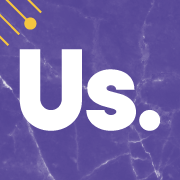 Here at SUSU we want to know what it’s like to work as a student, so we can make things better for you. Fancy bagging yourself a cool £1,000? 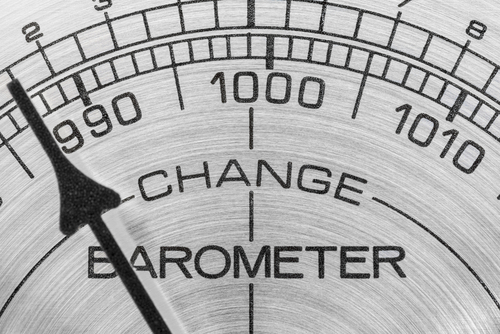 The Student Barometer survey takes just minutes to fill out, and gives you the chance to win a whopping cash prize which could be the perfect amount to treat yourself to a holiday or put towards that car you keep meaning to save up for. What have you got to lose? !